Gucci is starting the year strong with the release of its first-ever Haute Perfumery line, The Alchemist’s Garden. 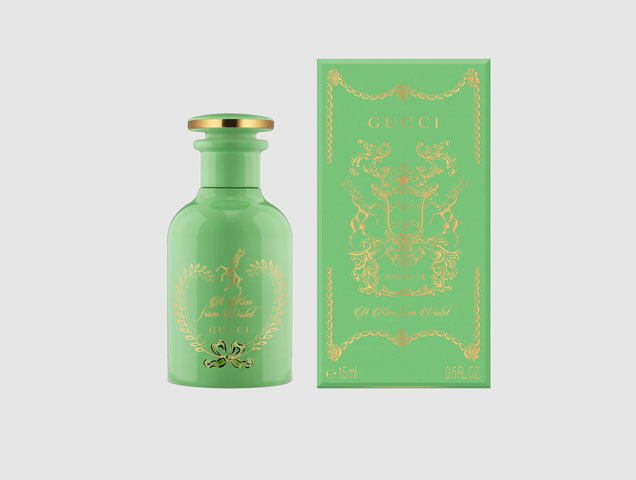 Master perfumer Alberto Morillas, under Alessandro Michele’s creative direction, created a collection that includes seven perfumes, three scented waters and four perfumed oils. Housed in gorgeous vintage-inspired apothecary bottles, the collection was inspired by the art of alchemy and the old art of fragrance making, the perfumes were made to be layered for a unique, individualized scent. 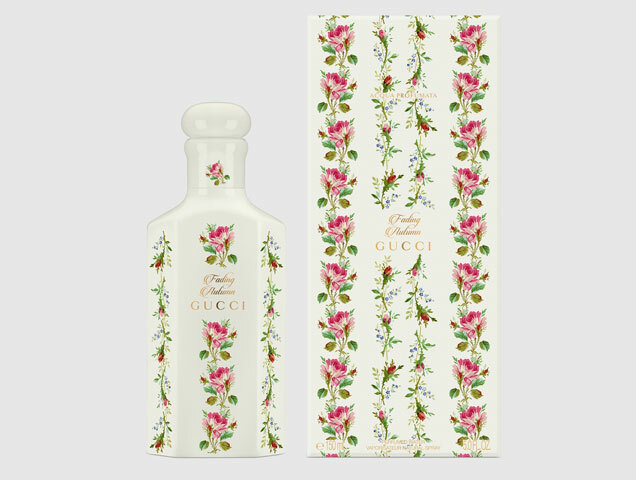 Check out the whole collection, which is available for pre-order at Gucci. 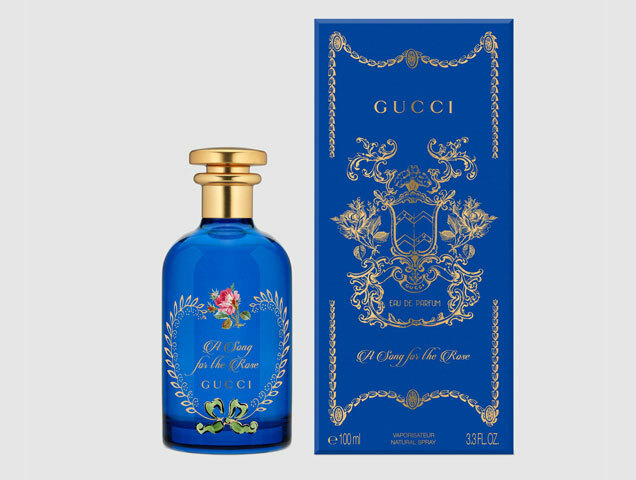 The post Gucci Just Released a Gorgeous New Customizable Fragrance Collection, The Alchemist Garden appeared first on theFashionSpot.